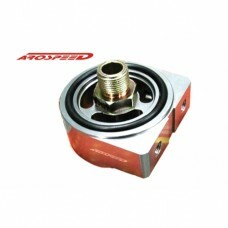 This oil sensors adapter is universal application, can be use on Honda, Toyota, Mitsubishi, Proton, Mazda. 2 sensors slot, suggested for Oil Temperature, Oil Pressure gauge sensor. 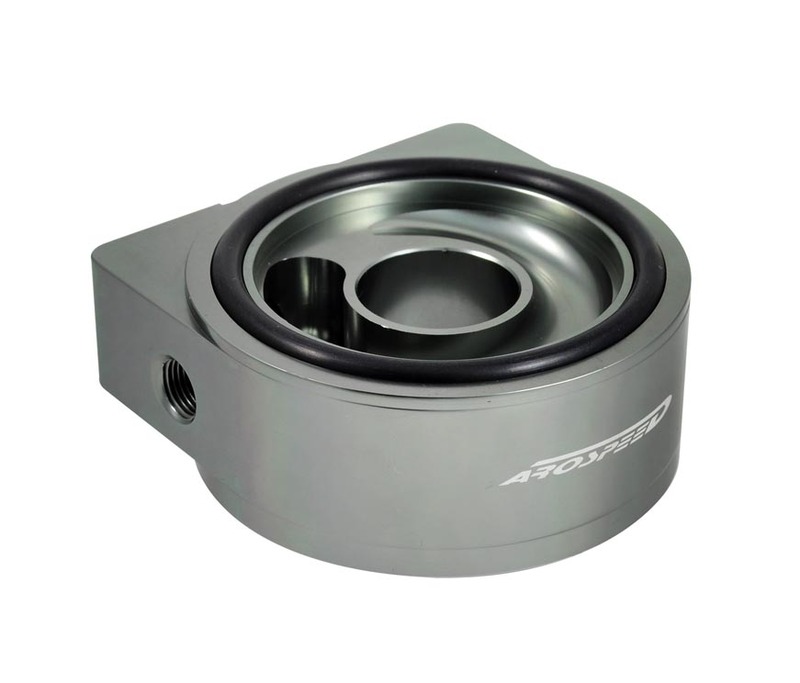 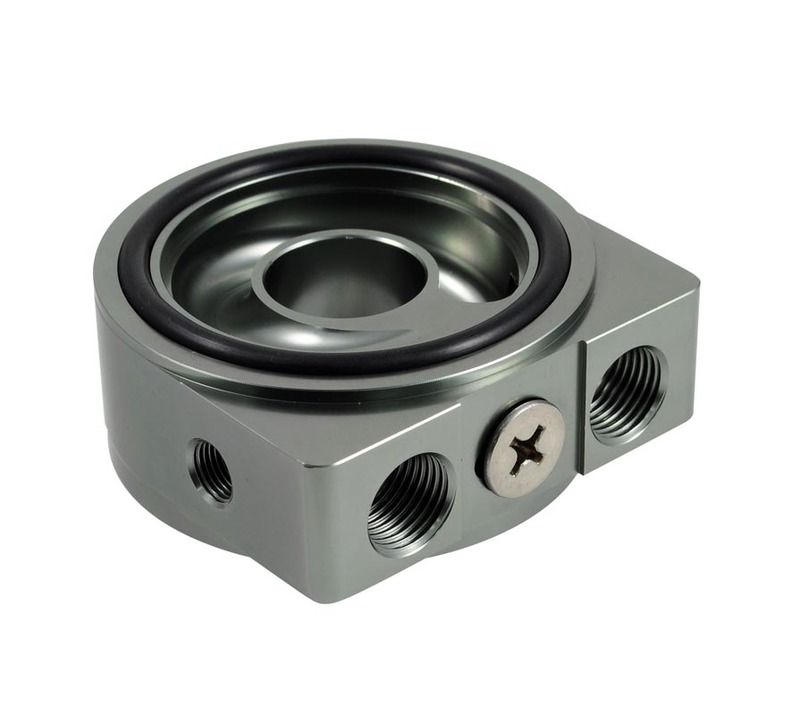 If you wish to install Oil Temp or Oil Pressure gauge, this adapter is a must item in order the gauge to work with.